This week I got to experience one of the fastest growing tourist attractions in London. Move over Buckingham Palace, and make way for the Escape Hunt. The Escape Hunt is a real life exit game which gives you the opportunity to transport yourself to a whole different world. Here you can play the role of the great mastermind, Sherlock Holmes and help solve murders, kidnappings, and thefts, all in a (pre-booked) hour. You are required to book online through their website and here you are able to choose the number of players, how many rooms and which theme you would like to play. There are 10 rooms available, and up to 5 players are allowed in each room. If there are more than 5 of you, I would imagine it would be great fun to go head to head in different rooms with the same theme. The location is a little difficult to find, so factor this in when planning your day and booking your time slot.. The nearest stations are Bank and Monument and the building is a short walk from there. Unfortunately, we did get a little lost finding our way but lucky for us, our game master was waiting for outside. Upon arrival, you’re greeted by your game master, who will give you a quick briefing on your mission and with that out of the way, you’re all set to solve the mystery. You will understandably be asked to leave your belongings, including cameras and phones behind. For those of you that are inseparable from your phones, I promise you, you will not miss them one bit! I’m proud to say that we DID actually make it out of the room and solve the mystery with just 5 minutes to spare and our time being 55 minutes! woohoo! Once we completed our mission and solved the murder mystery, we were greeted by cheers and applause. After collecting our belongings, we were led back to the office/lounge area where we were then offered English tea and a chat about our experience. I thought this was a great touch and it was lovely to be able to talk to the people that run the franchise and ask any burning questions that we might have had. 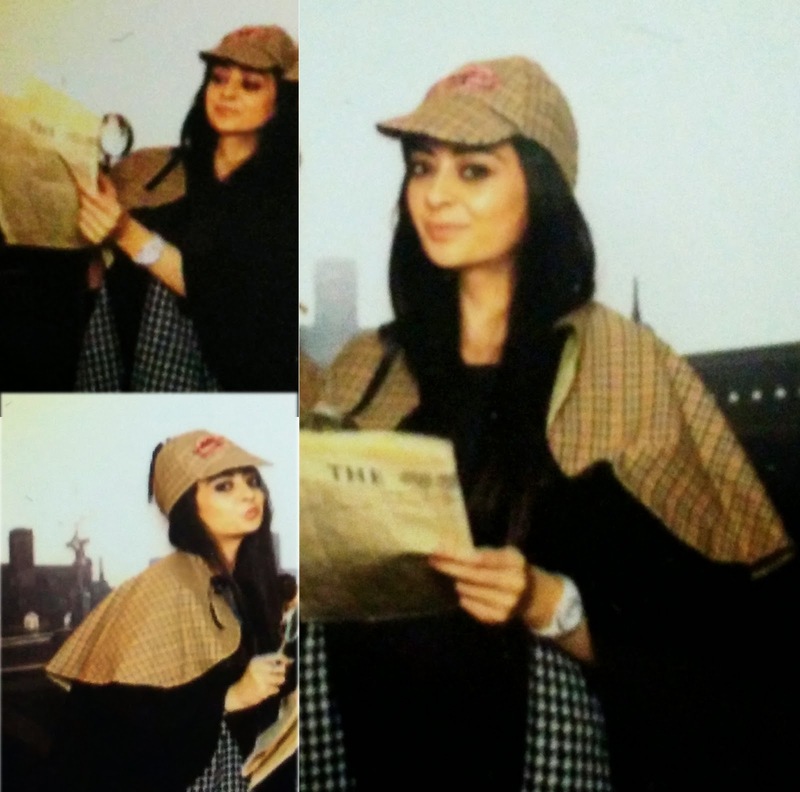 And it doesn’t stop there, to top off a great experience we were even given the opportunity to dress up in Sherlock style gear and have our photos taking in a Selfie Pod/Photo Booth. 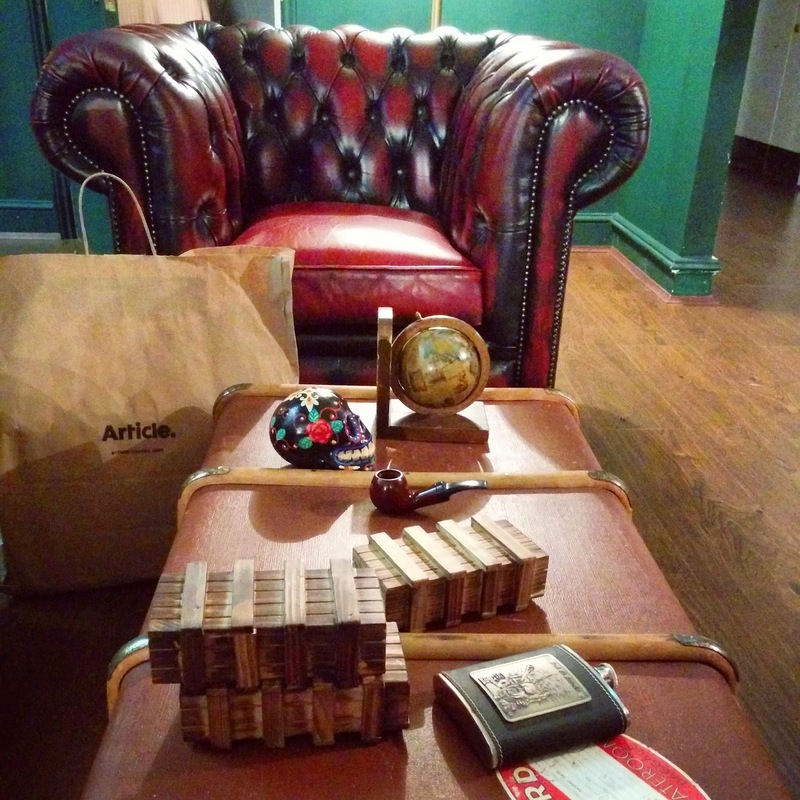 Escape Hunt is the only exit game in London currently offering this experience for two people, as most only cater for groups of 3 and up,so it’s perfect for an alternative day out with your other half or bestie. I couldn’t recommend the experience enough! The Escape hunt will definitely bring out the competitive edge in you and keep you going back for more.